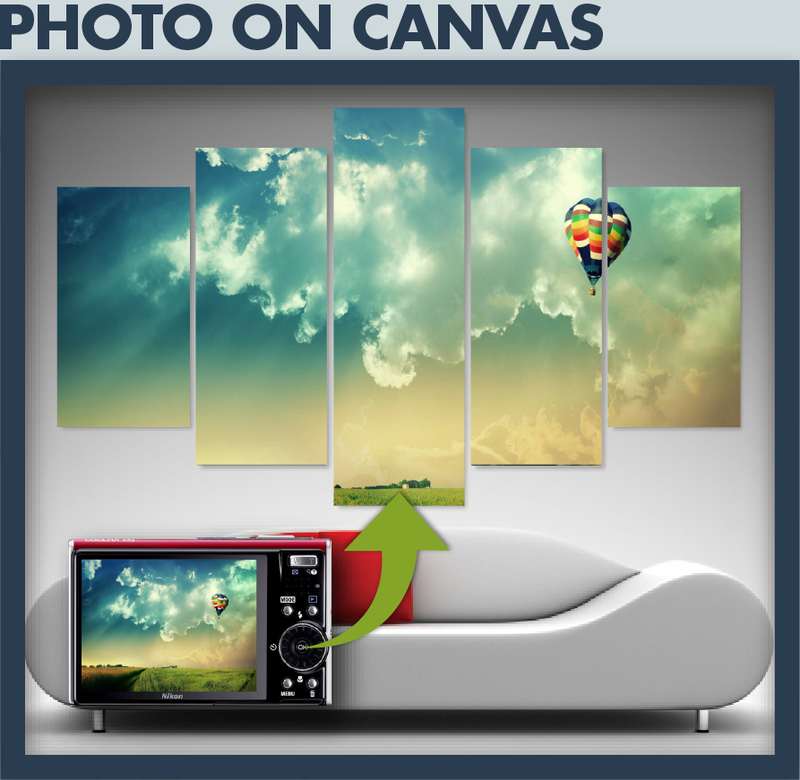 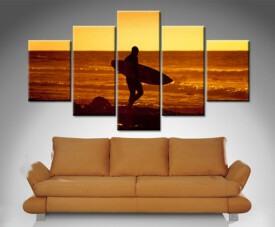 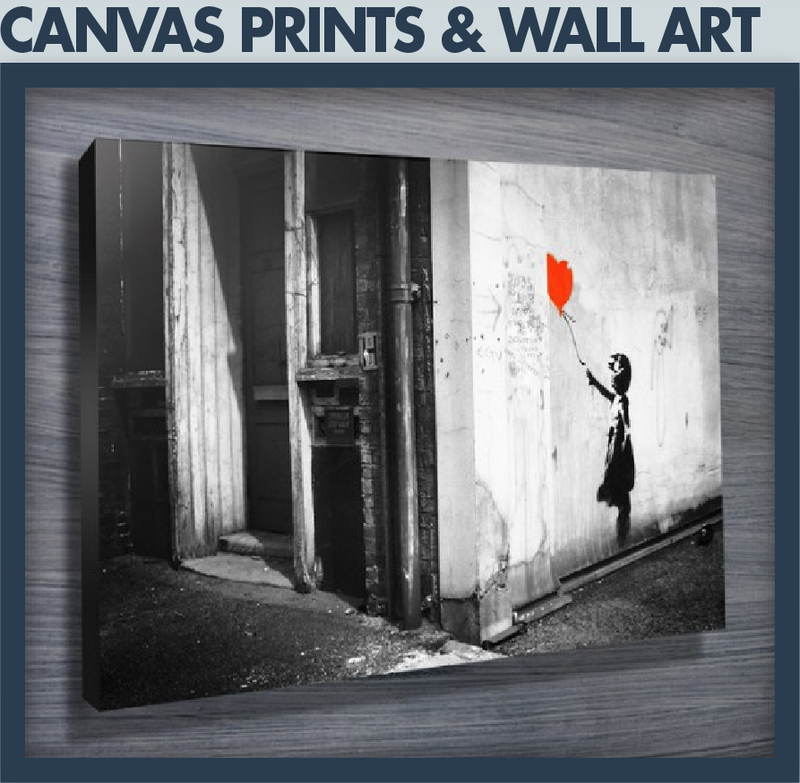 Canvas Prints Australia was created due to a need for affordable Australian made Wall Art Pictures & Prints, 7 years after we were set up we’re now the foremost online retailer of quality artwork in a wide variety of formats such as Stretched Giclee Canvas Prints, Framed Prints, Fine Art Paper Posters, Box Canvas Framed Artwork and even Wall Decals. 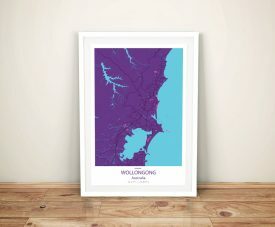 Every artwork seen on this website is available in all of these media formats at great prices and all art ordered for local delivery is made with care and attention in our studio in Noosa, Queensland. 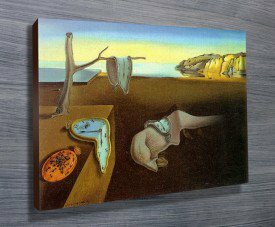 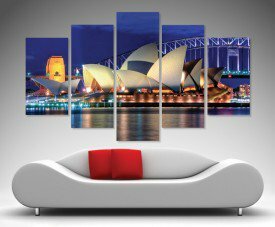 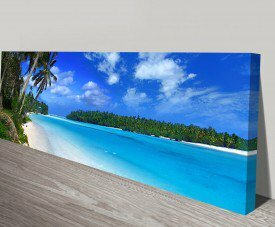 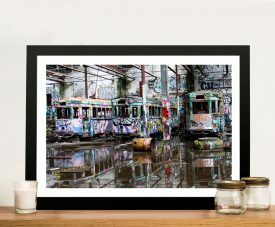 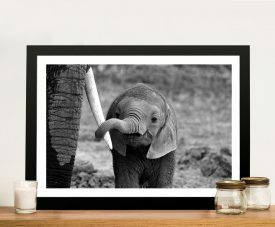 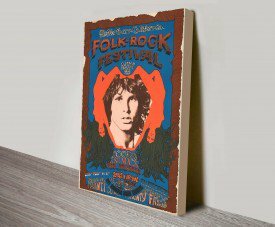 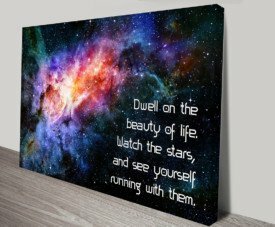 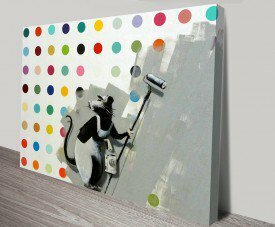 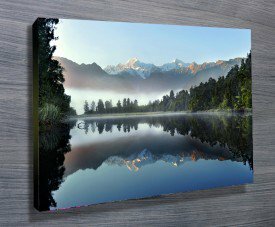 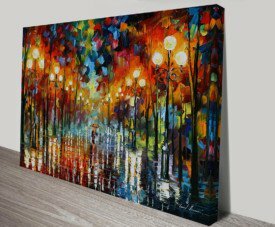 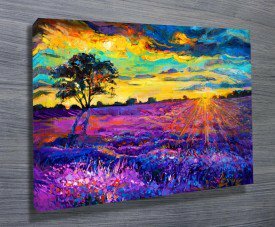 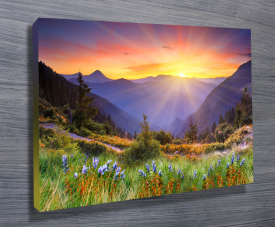 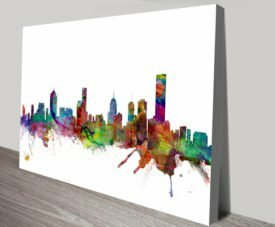 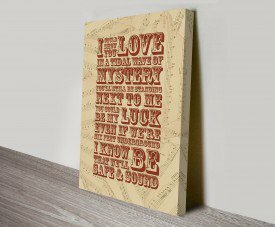 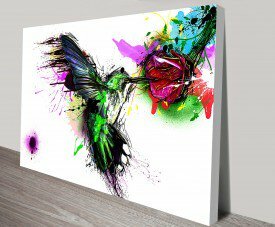 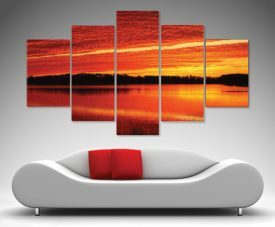 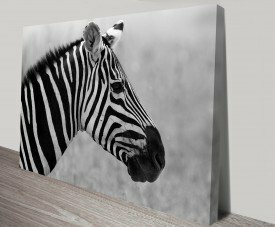 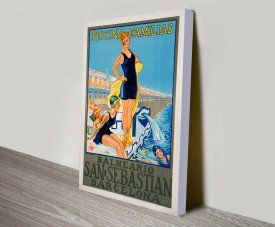 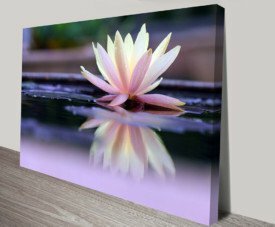 Our second focus besides quality is to provide fast delivery, our turnaround times for all our Wall Art is 2nd to none in Australia, for example a Canvas Print ordered in Brisbane is usually delivered within 2 business days, often the next day! 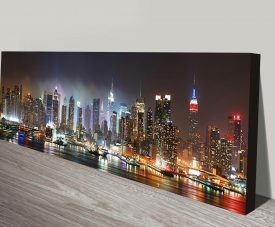 We can have your finished artwork delivered anywhere in the East coast within just 4 business days or less is required. 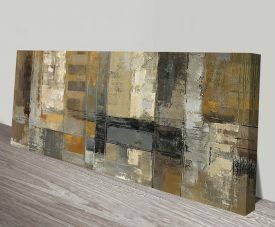 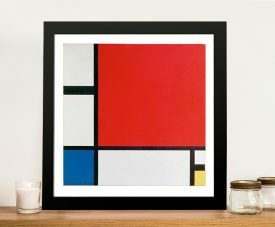 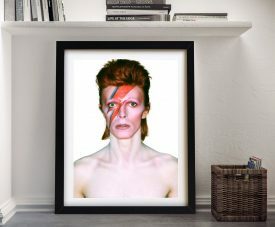 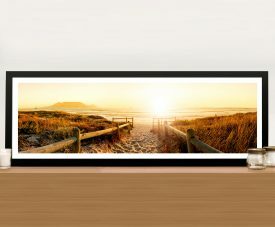 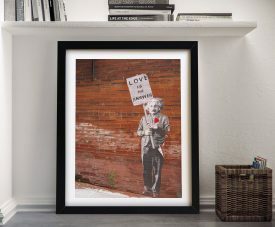 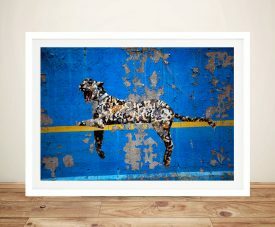 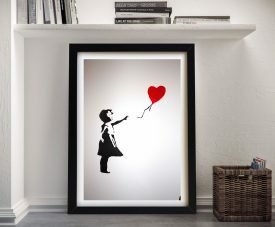 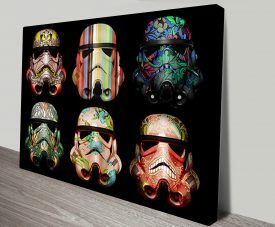 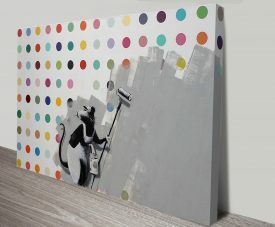 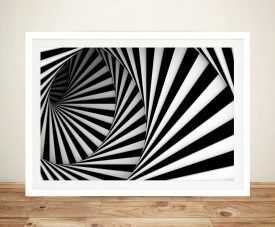 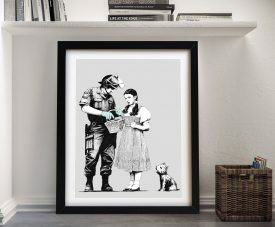 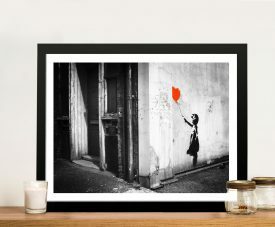 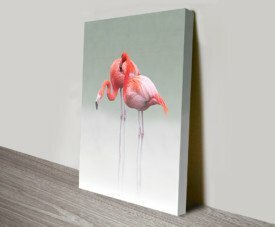 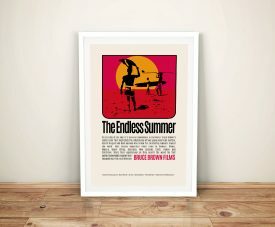 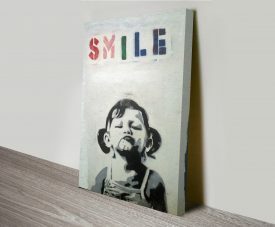 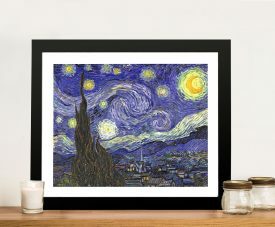 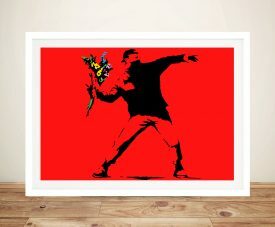 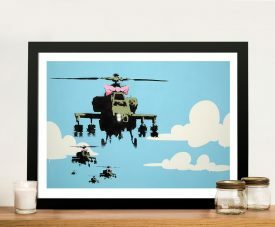 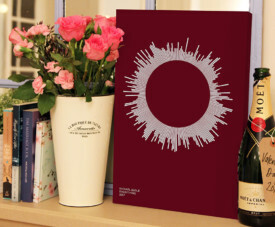 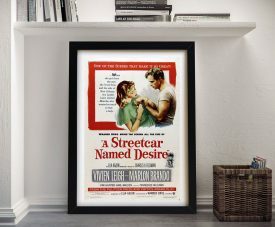 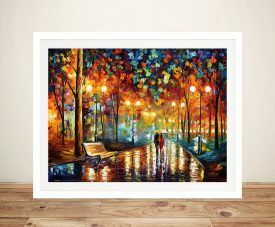 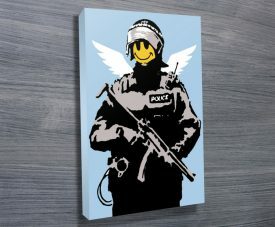 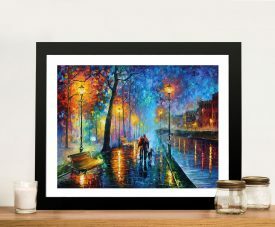 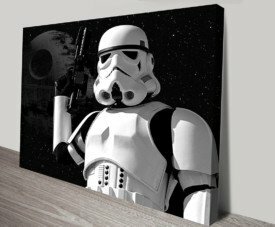 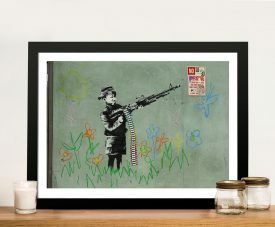 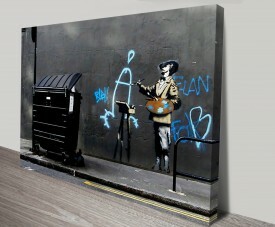 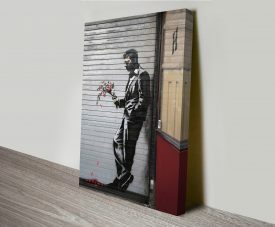 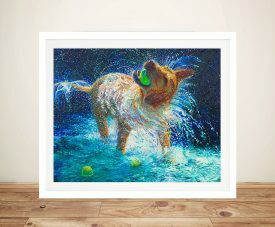 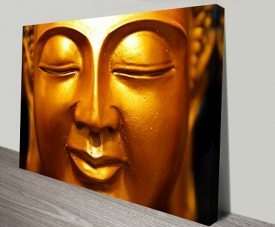 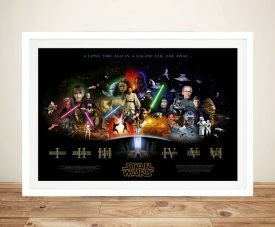 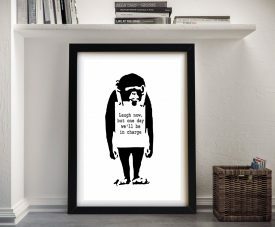 We have a massive variety of wall art styles and options but we specialise in a few particular styles such as our massive collection of Banksy Canvas Art Prints, Surf, Seascape and Waves Art Prints & Pictures, Graffiti & Street Art, Painting prints by many famous artists from modern Art such as Piet Mondrian and Salvador Dali to classics such as Van Gogh or Monet.